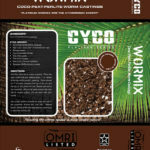 Cyco Wormix is a mixture of our premium Coco Coir, Perlite, and premium worm castings. Cyco Wormix is certified by the Organic Materials Review Institute (OMRI) which ensures a premium organic potting mix for certified organic food production. 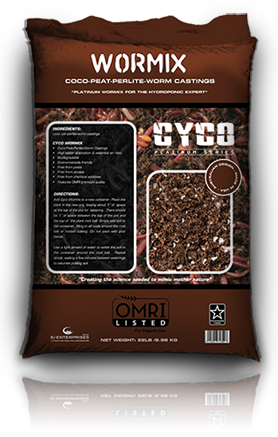 Cyco Wormix comprises of our superior blend of Coco Coir and Perlite to allow for superior drainage and aeration with the addition of high quality worm castings. This proprietary formula combines the aeration and drainage qualities of Coco Coir and Perlite with the all-natural growth enhancing properties of worm castings. Supplying large amounts of rich humus, non-burning nitrates, trace minerals, enzymes, and an environment favoring beneficial bacteria, Wormix will provide an organically enhanced growing experience from start to finish.  Cyco Wormix maintains the OMRI Organic Materials Review Institute standard of quality for horticultural substrates which ensures responsibly sourced organic inputs of the highest quality. Contains Coco fiber, Perlite & Worm castings. 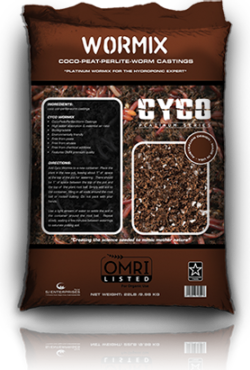 Add Cyco Wormix to a new container. Place the plant in the new pot, leaving about 1” of space at the top of the pot for watering. There should be 1” of space between the top of the pot and the top of the plant root ball. Simply add soil to the container, filling in all voids around the root ball or rooted cutting. Do not pack with your hands. Use a light stream of water to settle the soil in the container around the root ball. Repeat slowly, waiting a few minutes between waterings to saturate potting soil. 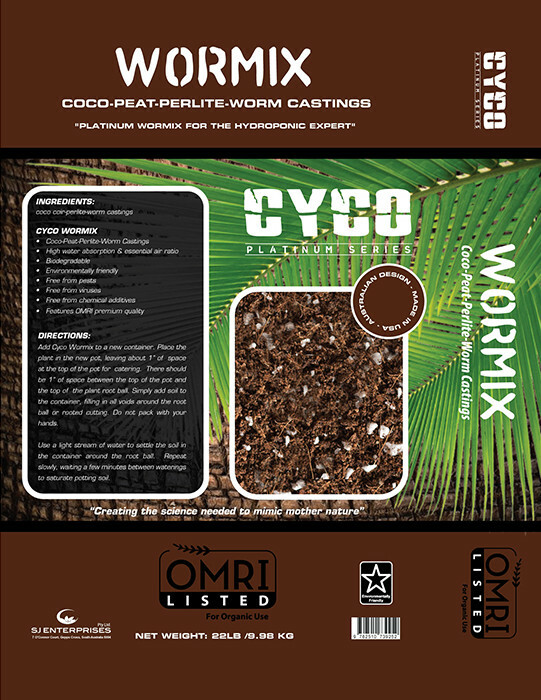 Price: Cyco Wormix is a mixture of our premium Coco Coir, Perlite, and premium worm castings. Cyco Wormix is certified by the Organic Materials Review Institute (OMRI) which ensures a premium organic potting mix for certified organic food production.